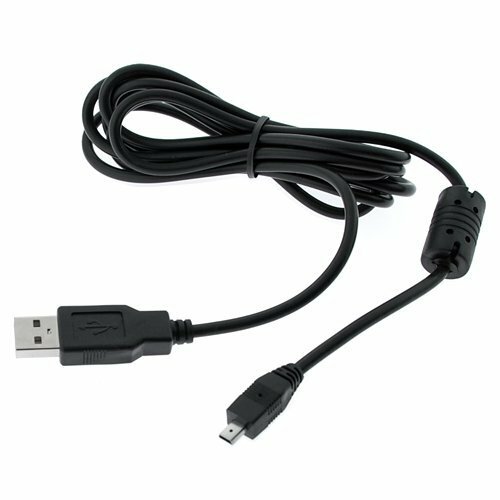 DATA CABLE FOR SONY DIGITAL CAMERAS. 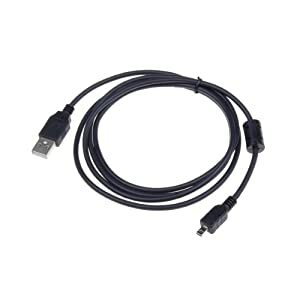 USB Data Cable For Sony VMC-MD3 DSC-W350 DSC-TX5 W380 Description: High Quality. Applicable to Sony Digital Camera. 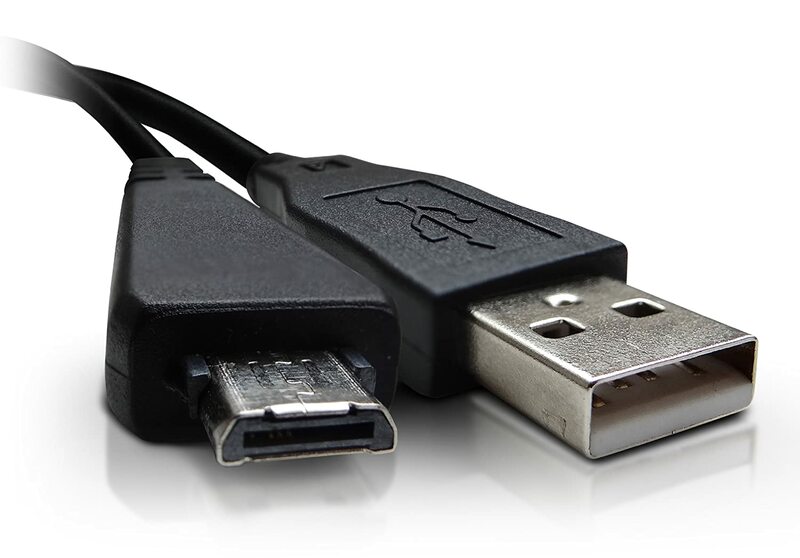 Start syncing your camera with a PC today through this premium quality data cable. Connect your camera to your PC / Laptop to access and synchronize your pictures. 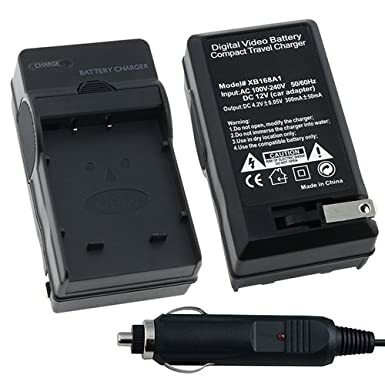 Connects your Sony Cybershot camera to your computer for data transfer. Works with Sony Cybershot Digital camera mode;s : DSC-S650 DSC-S700 DSC-S730 DSC-S750 DSC-S780 DSC-S800 and many more! 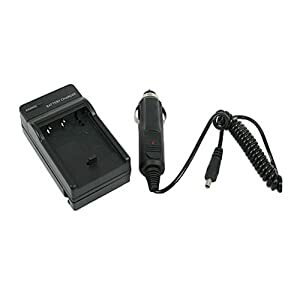 For Cell phone, MP3 Players, PDAs, Digital Camera with a Mini B 8-pin jack!